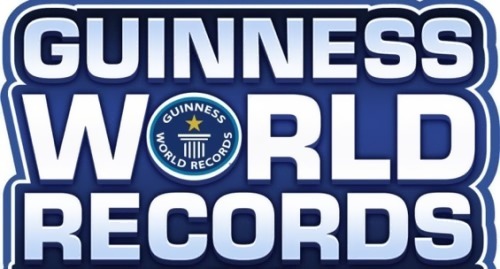 The first edition of the Guinness Book of World Records was published on August 27, 1955. It contains a collection of world records, both human achievements and the extremes of the natural world. It is the best-selling book of all time and one of the most frequently stolen books from public libraries in the US. There are also Russian people in the Book. Let’s have a look at them and their achievements. The Hockey Hall of Fame in Toronto is dedicated to the history of ice hockey, and is both a museum and a hall of fame. It holds exhibits about players, teams, National Hockey League (NHL) records, memorabilia and NHL trophies, including the Stanley Cup. First Hall of Fame was opened in 1943 in Kingston by James Thomas Sutherland. 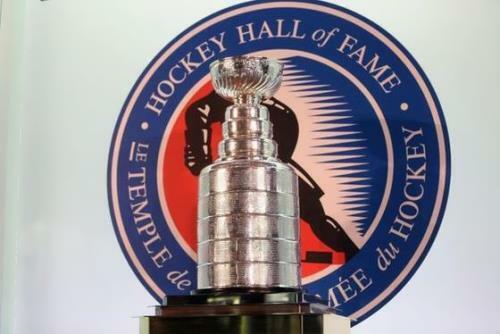 On August 28, 1961 NHL Hockey Hall of Fame was opened in Toronto. There are only five Russian (Soviet) hockey players and one coach in the Hall of Fame. 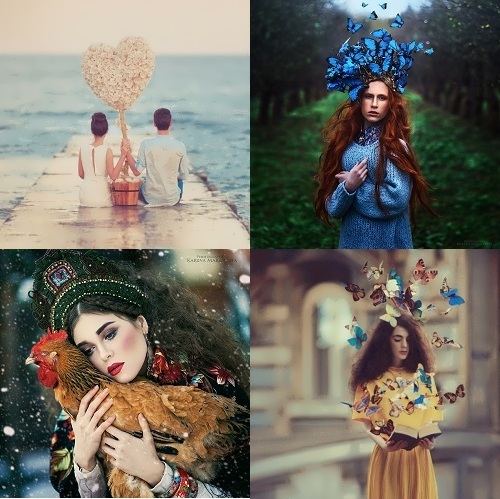 Russian fairy tales come to life in the pictures made by talented photographer Margarita Kareva from Ekaterinburg. Russian photo artist takes wonderful fantasy pictures. Her photos are incredibly believable scenes from different fairy tales. She creates her fantasy world full of mysteries and magic. Her photos are magical, beautiful, bright and memorable. 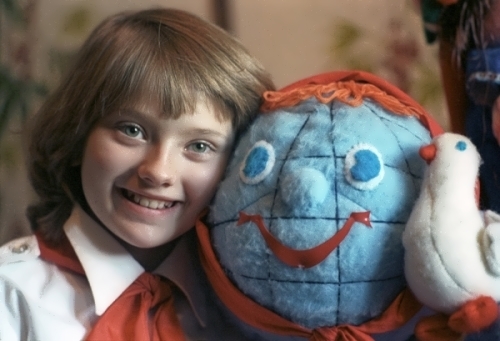 Katya Lycheva was a Soviet schoolgirl, Goodwill Ambassador, who visited the U.S. in 1986 with a “peace mission”. She was the most famous girl in the USSR. Lycheva remains one of the symbols of the sunset of the Soviet era. Samantha was invited to the Soviet Union. Everybody in the USSR knew the girl. Two years later, she died in a plane crash. Ekaterina Lycheva was born on June 10, 1974 in Moscow into the family of scientists. Katya was a very active child. She spoke English, played tennis and chess. After the death of Samantha Smith in 1985, who visited the USSR in 1983, the organization Children as the Peacemakers proposed to organize a return visit to the United States. Katya Lycheva was selected from thousands of candidates. From March 21 to April 4, 1986 she along with the American schoolgirl from San Francisco Star Rowe toured the United States promoting peace. They visited several cities in the United States and met with President Ronald Reagan. The Russian Ice Hockey Team won the fifth World Cup title in May 2014. The Russians defeated the team of Finland with a score of 5:2, taking revenge for their defeat in Sochi. And I want to tell about Russian hockey players’ beautiful wives and girlfriends. At the last moment the second finalist, Alena Pavlova, was refused. “Forgive me, but I love Maria,” – he said. It was a very difficult decision for the young man. Alena could not hold back tears, “I love him and I wanted to have a real family”. I want to recall that the first heroes of the show The Bachelor Evgeniy Levchenko and Olesya Ermakova broke up after the project.